I am a HUGEHUGEHUGE fan of eyeliners! 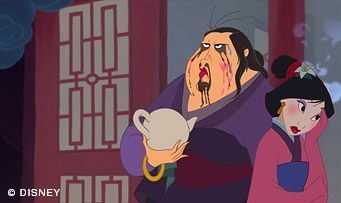 As a matter in fact, the first beauty product I purchased was a liquid eyeliner but I don't think they have it at Watsons anymore. 3. I used to think it's cool to draw my lower eyelids UNTIL I discovered I have watery eyes. 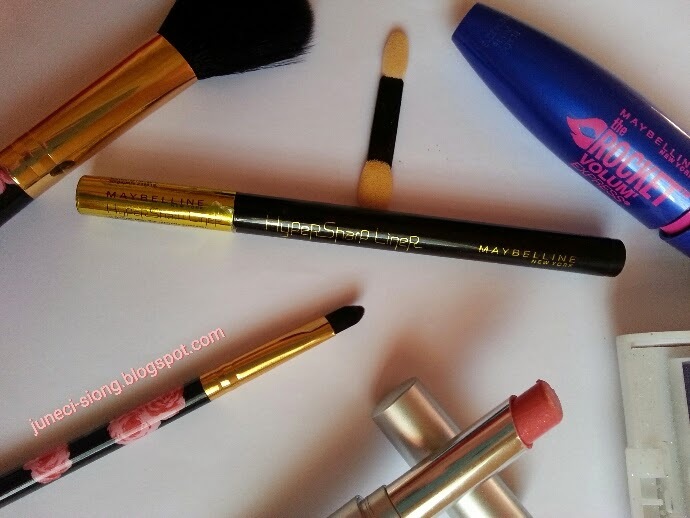 I got my MAYBELLINE Eye Studio HyperSharp Liner during the Merdeka Guardian sales. They were selling it for RM7 at that time! So here it is. 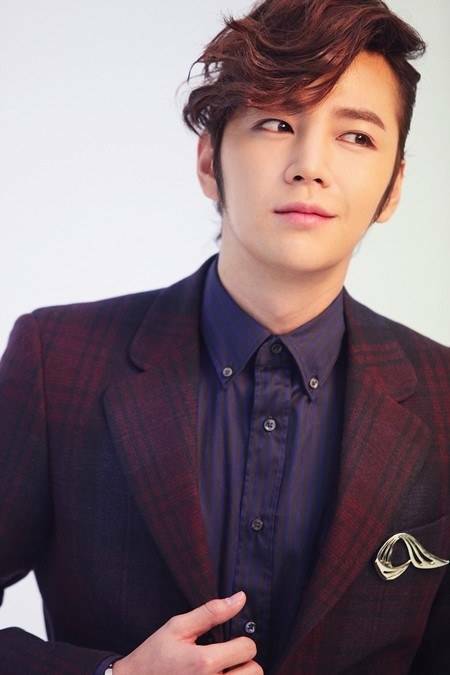 It has a 0.05mm fine tip for precise eyelining and best of all, It's WATERPROOF! They claim it is easy to remove with plain soap and water. So, I want to see how far is the truth. The black wasn't black enough for me. 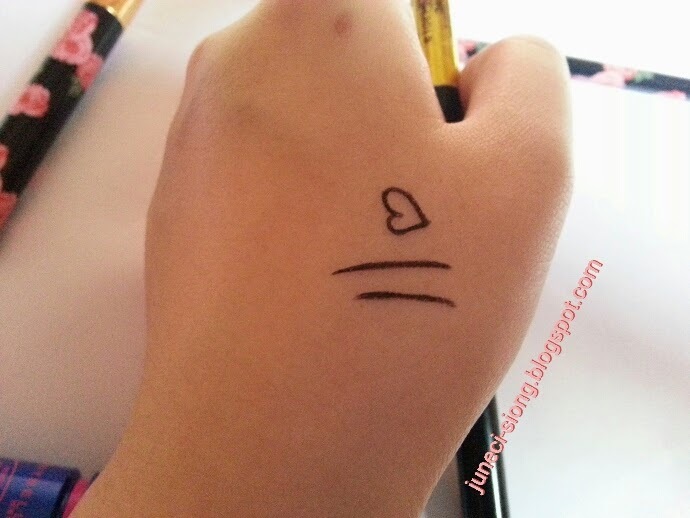 When drawing on an eyeshadow base eyelid, the eyeliner tend to get absorbed, so it's less obvious. However, this can be easily solved by adding a few more layers. 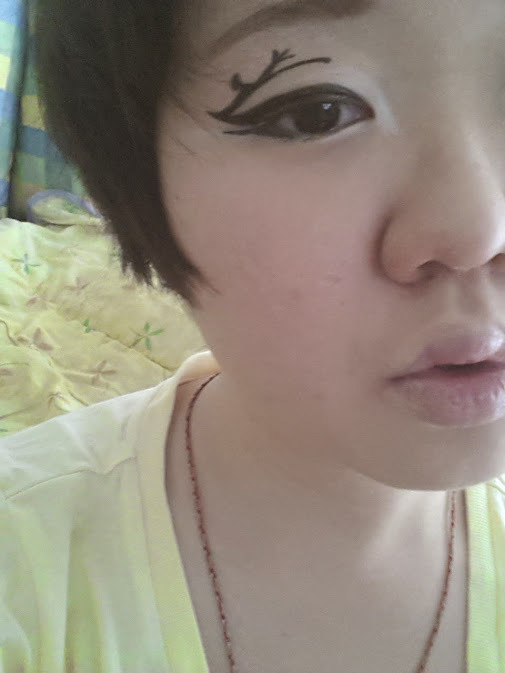 (TIPS) I supposed if you just draw on plain eyelid without any eyeshadow on, it can look quite natural. Good for everyday basic beauty routine. It lasted about 3 hours before the need to re-touch up. 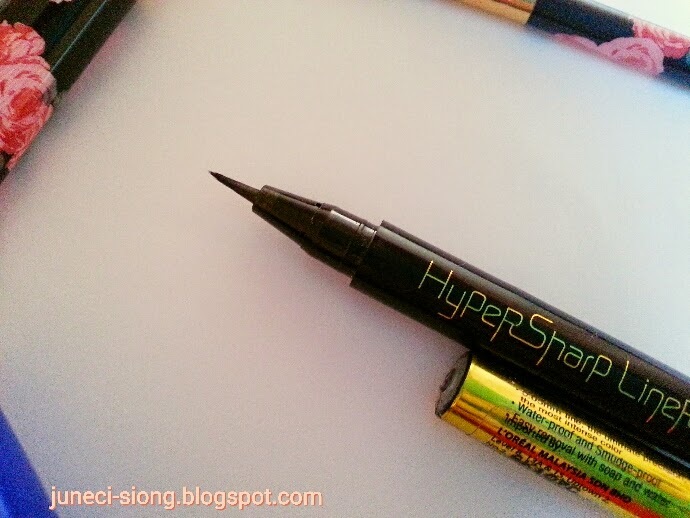 I still prefer this Maybelline HyperSharp Liner over the gel type as it's easier to apply and does not dry out. It's precision allows creativity to flow :) Convenient to bring out for touch up.